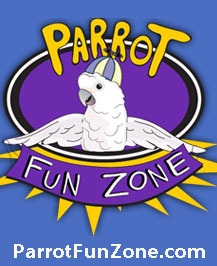 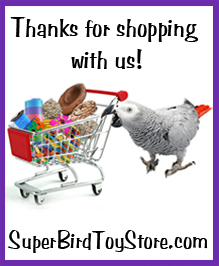 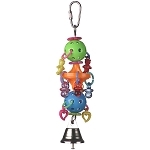 6 x 2 x 1.5"
Give your small bird its own pet to play with! 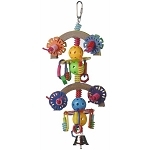 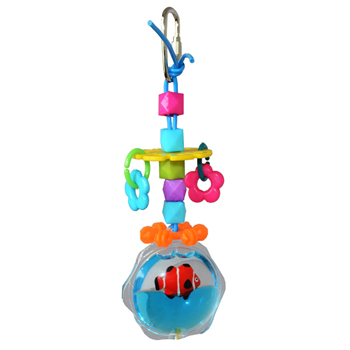 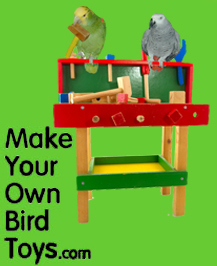 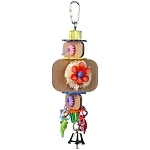 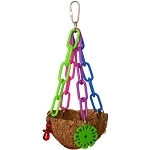 The Fish Pond hanging toy allows your small bird to explore and interact with its environment for hours of stimulation! 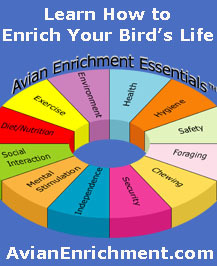 The movements, textures, and colors of the Fish Pond are certain to draw and keep your small bird’s attention!